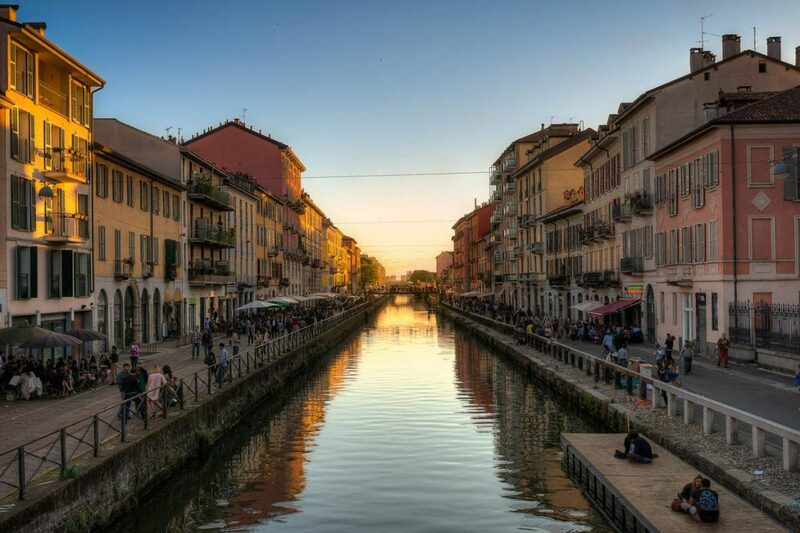 Sunset Cruise on the Navigli is an exclusive tour of the Naviglio Grande, which will take you on a private boat from the harbour of Milan to discover the canals and waterways designed in the XII century that have only just recently reopened in occasion of the 2015 Expo. 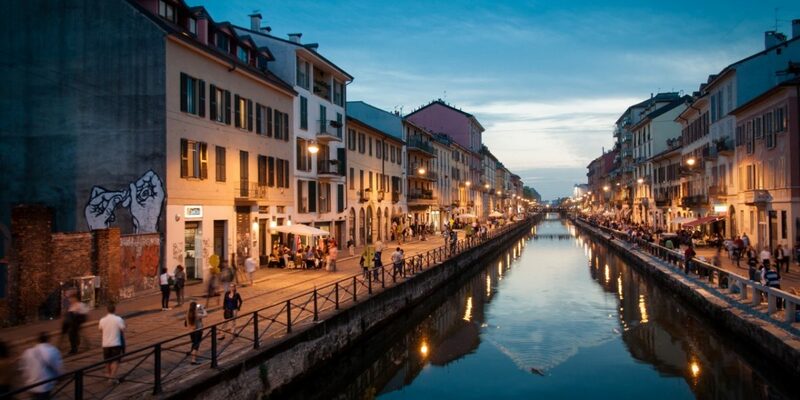 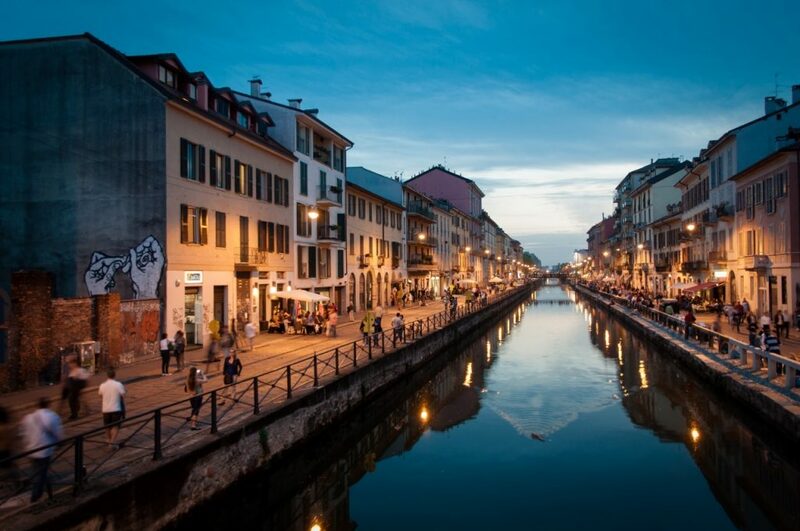 Prosecco in hand, we will sail down a portion of 50 km long Naviglio Grande in what has become the Milanese movida scene, lined with bars, cafès and restaurants. 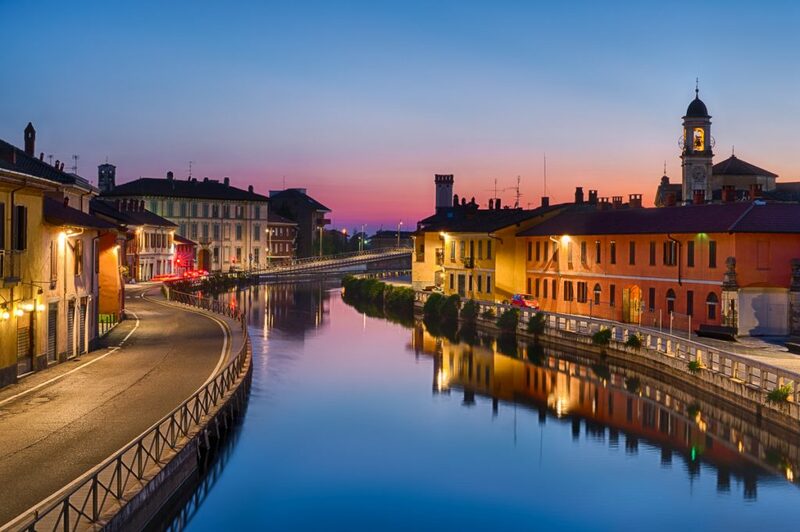 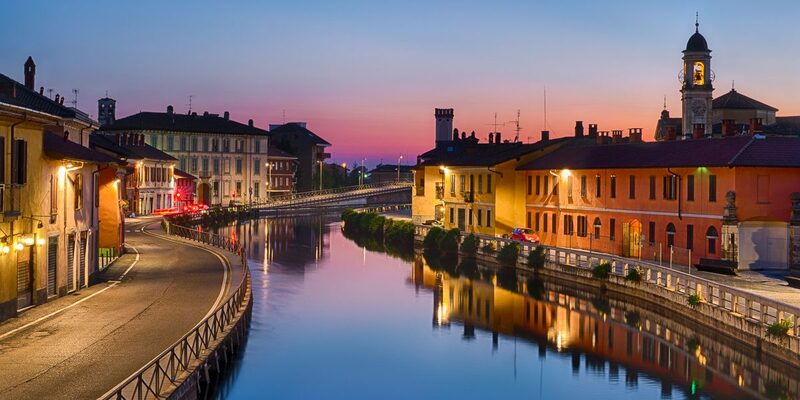 Few people know that the Naviglio Pavese connects Milan with Pavia and is dotted with locks designed by Leonardo Da Vinci himself documented in the Codice Atlantico. 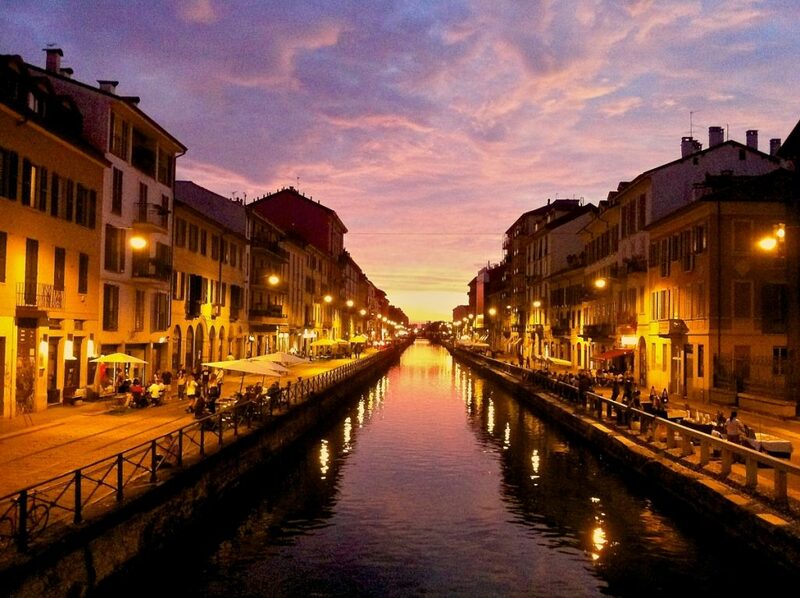 We will hop off for a walk along the canal, and peek into the private courtyards where fishermen and washerwoman used to live. 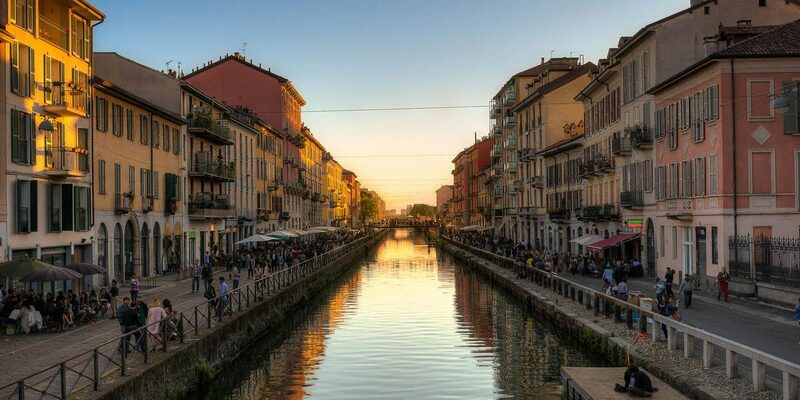 The tour ends with a typical milanese aperitivo in a historical waterfront café. 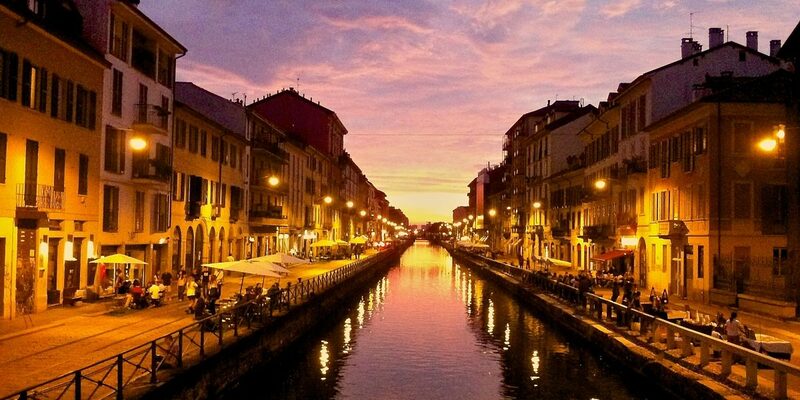 Experience in private motoryacht for max 7 people, larger groups on request.